Commodity Trading is one of the most evolving forms of trading in India. After equity, real estate and precious metals like gold and silver, people have started investing in commodities too. It is the new avenue for the retail investors and traders to participate in. Although commodity trading has its own risks and challenges, it is also a rewarding platform that helps the traders to make good profits in the process of buying and selling of commodities online. But just like other forms of trading, commodity trading also requires a lot of hard work, knowledge, experience and dedication. The traders must be well aware of the commodities, the markets and the world economy that causes the price fluctuations in the commodities. The traders must also know and practice the fundamental analysis as well as the technical analysis to be able to make the right moves in the commodity trading market. There are various other aspects you need to take care of before you start commodity trading. Here in this review, we have tried to cover as much information possible that can assist you in understanding on where you should be placing your feet first. The first step for a trader to start commodity trading is to know what exchanges are commodities traded on. 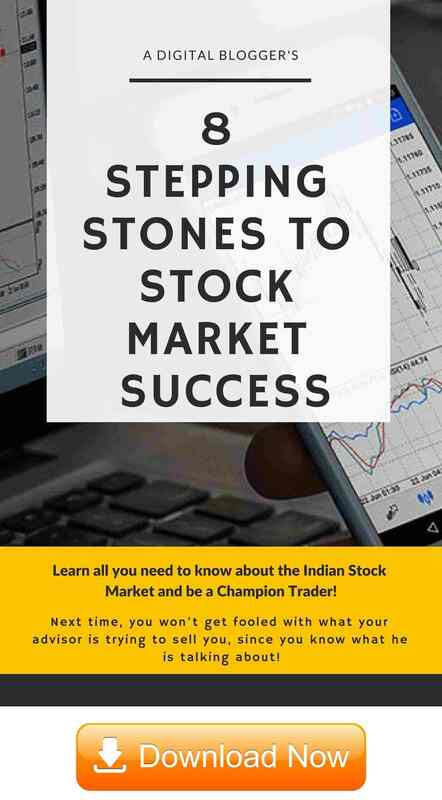 In India, commodities are traded on the National Commodity and Derivative Exchange (NCDEX), the National Multi Commodity Exchange of India Ltd. (NMCE) and the Multi Commodity Exchange of India Ltd. (MCX). Commodities are traded online on these exchanges in India. A very important step to start commodity trading is to choose the suitable and efficient broking company. The broker must be registered and regulated by the regulators. The choice of the broking company is critical because it is the stockbrokers that hold your account and execute your trades. The brokers also help in keeping the traders informed on commodity trading and in making sound financial decisions through their recommendations. So, if the broker himself is not a successful and well-informed person, the trader may end up losing a lot of money in no time. Also, while choosing a broker, the trader must see the kind of fee (or brokerage) they charge as the fee varies from company to company and there may be various types of fees like the commission, platform fee, clearing fee etc. Another factor to consider while choosing a broker is the kind of services they provide on their platform. 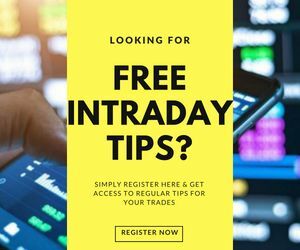 The platform can be checked using their free trial to see if it has all the requisites like charts, market data, research and analysis available on their online trading platform. Feel free to check out the brokerage calculator to understand all the related fees and taxes. Some of the most reliable and efficient full-service broking companies for commodity trading in India are Angel Broking, IIFL etc. and some of the discount broking companies are Zerodha, Upstox etc. 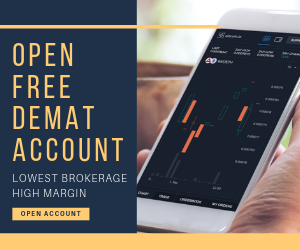 After the choice of the broking company is made, the next step to start commodity trading is to open the demat account. It is done by filling up an application form with the broker and providing information related to age, financial status, income etc. The broker then analyses the information and depending on the risk-taking capabilities, credit rating and trading experience of the investor the company approves or rejects the opening of the account. The analysis is important for the broker because he needs to ensure that the trader has the financial ability to pay off his debts in case the market goes against his expectations and he suffers a loss. Once the application is approved, the account gets opened and is good to use. Once the commodity trading account is open, the trader has to make an initial deposit to start commodity trading. The initial margin is deposited which is generally equal to 5 – 10% of the contract value. For instance, for trading gold, the initial margin money is ₹3200 which is equal to 10% of one trading unit (10 gm) of gold. Along with the initial margin, a maintenance margin has to be maintained by the trader so that he is able to cover up the losses in case of adverse market scenarios. Now when the formalities are complete, the trader must develop a trading plan to start commodity trading. The trading plan is developed by knowing and understanding the market, practising on simulations, and the trader understanding his own personal style, risk appetite and capital availability. The trading plan that works for one commodity trader may not be the best fit for another trader. The broking company helps the trader in gaining the required information, knowledge and practice and by providing them with the necessary fundamental and technical analysis tools and platforms. The trader must also develop trading strategies that are suitable to his objectives and trading style. Thus, in order to start commodity trading, an investor must be well-prepared and well-aware. The basic paperwork and formalities are to be completed and then the trader needs to put him in the right mode and state of mind to enter this challenging domain so that he does the trading securely and profitably. The trader must also practise risk management techniques and not overtrade in order to make sure that he does not end up losing more than he can afford to. Most importantly, being successful at commodities trading requires a lot of hard work and dedication that the trader must make himself prepared for! In case you are looking to get started with Commodity trading or investment in any other financial asset – just fill in some basic details in the form below.